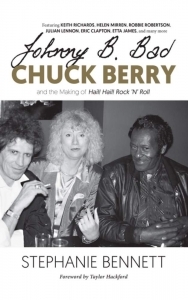 Thirty years ago, Chuck Berry starred in the seminal music documentary Chuck Berry: Hail! Hail! Rock ’N’ Roll, which profiled the legend during a star-studded concert celebrating his sixtieth birthday. 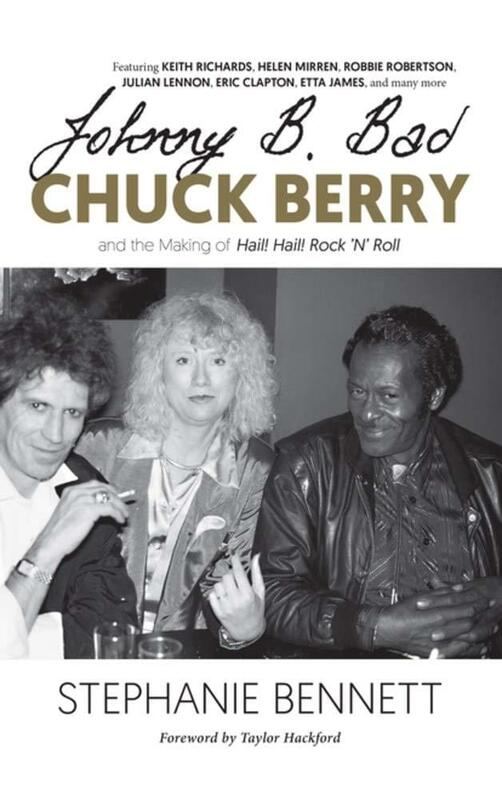 Now, on the heels of Berry’s death, comes the complete story behind one of America’s most enduring and embattled icons.Compiled as an oral history by the film’s producer, Stephanie Bennett, Johnny B. Bad combines interviews from the film’s participants, including its music director― Keith Richards. These unique interviews and accounts paint a vivid and multifaceted picture of the artist. Berry was at once a witty, articulate genius, now widely considered the godfather of rock and roll; a shrewd businessman, who had no trouble endlessly renegotiating contracts and refusing to perform until additional cash was gathered up; and also a convicted criminal, who in addition to serving time in prison for transporting a minor across state lines for “immoral purposes” had also been accused of sexual assault and sued in civil court for installing cameras in the restroom of the Southern Air, a restaurant he owned in Wentzville, Missouri. 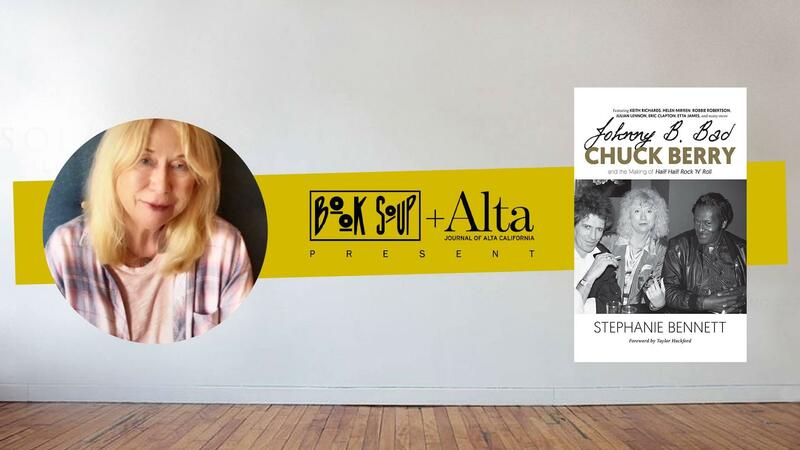 STEPHANIE BENNETT’S association with the music business started in the 1970s with the creation of Delilah Books, the first publisher of rock and roll books, including the bestselling biography of Bruce Springsteen’s early career, Born to Run. 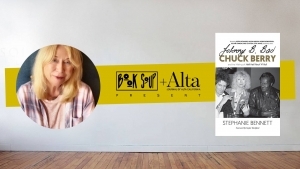 In the early 1980s, she created Delilah Films, where she produced many critically acclaimed music and concert documentaries, including The Compleat Beatles, the first rockumentary on VHS to sell over one million copies, The Everly Brothers Reunion Concert, Roy Orbison: A Black and White Night, Joni Mitchell: Woman of Heart and Mind, The Beach Boys: Endless Harmony, and Chuck Berry: Hail! Hail! Rock ’N’ Roll. In total she has produced over thirty films. She resides in Los Angeles.